Maggie (Lauren Cohan) is gone, but she’s not dead. 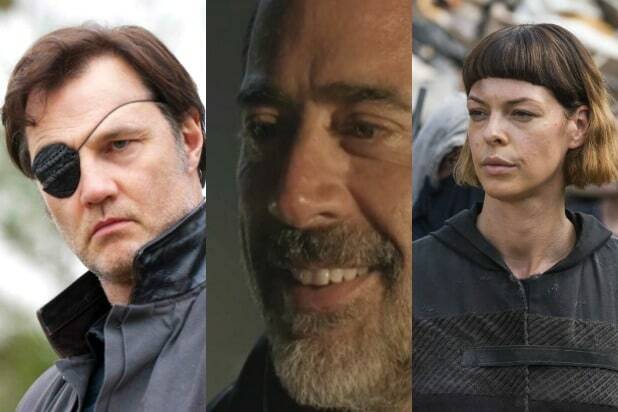 The fifth episode of season 9 of “The Walking Dead” revealed that she left the Hilltop with the mysterious Georgie during the big time jump that came at the end of Rick Grimes’ final episode. And it turns out that may have also been Maggie’s final episode ever. Clearly, the creatives on the show and the folks at AMC are hedging their bets by not killing her off. But it’s entirely possible she’ll never appear on “The Walking Dead” ever again. But that part of the season is now over, as “TWD” showrunner Angela Kang has confirmed that they don’t have plans for her to appear again in Season 9. 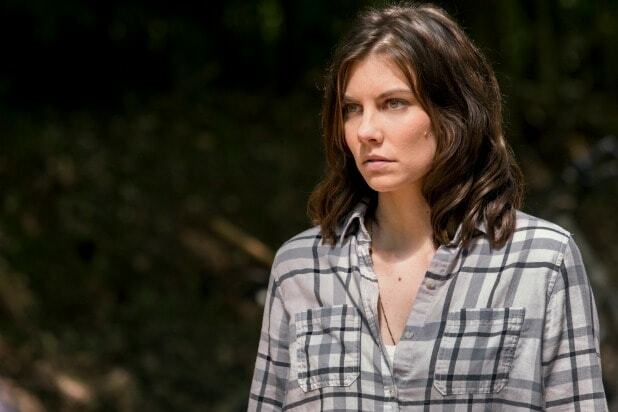 And on the episode of “Talking Dead” after the season 9 mid-season finale, Chris Hardwicke read a statement from the producers which re-confirmed that Cohan won’t be back this season but that “Maggie’s story is not done” and that they “hope to have her back” at some point in the future. That all probably felt like it was coming totally out of left field, considering how Maggie did not get any kind of real sendoff. Her final (as far as we know) episode also being Rick’s last didn’t help, since the episode basically functioned as Rick’s death episode.